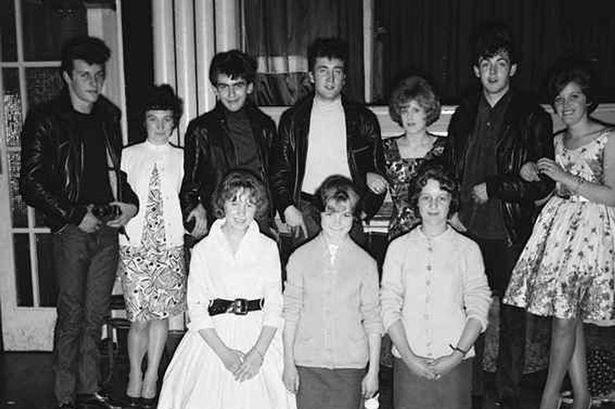 Pete Best, George Harrison, John Lennon, Paul McCartney and the six mystery girls pictured at St John’s Hall in Tuebrook. Two of the mystery Beatles fans in an early picture of the band have been tracked down thanks to the ECHO. We published the snap, which was handed to Stephen Bailey manager of the Beatles Shop in Mathew Street, showing a gig at St John’s Hall, in 1961 where the band seem relaxed as they pose with six fans. 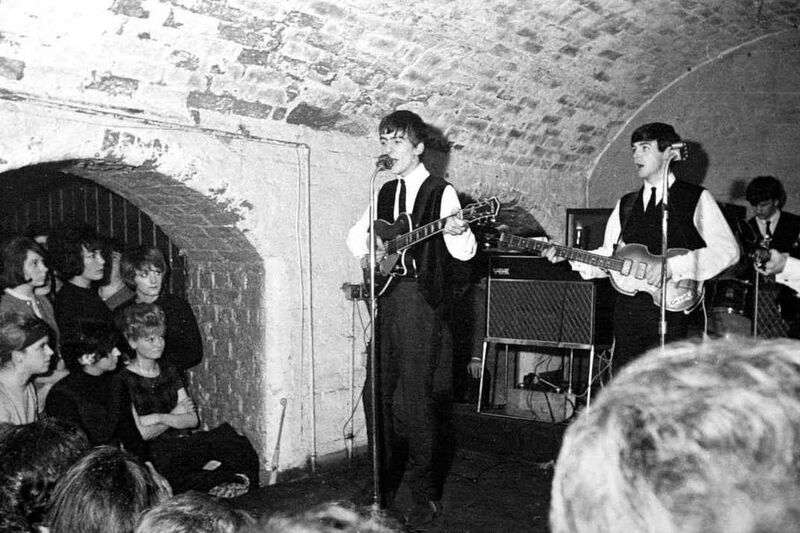 The concert was the first after the Fab Four returned from playing The Star Club in Hamburg and shows the original line up including Pete Best. Sandra Swift, from Kirkby, said her sister-in-law spotted the photo in the paper first and identified her as the girl in the middle below John Lennon. She said: “I couldn’t believe it when I saw it, it brought lots of memories back. “I was only 15 in the photo and I’m 68 now. Sandra, who grew up in Seaforth and had the maiden name Thomson, added: “I bought a picture of George Harrison when they were at Litherland and got him to sign it. Wendy Riley contacted the ECHO identifying the woman on the left of the photograph as her late mum Yvonne Leigh. The photo was handed to Stephen by a man who brought negatives into the store. He wants to invite the women to be VIP guests at the 23rd Annual Liverpool Beatles Auction.